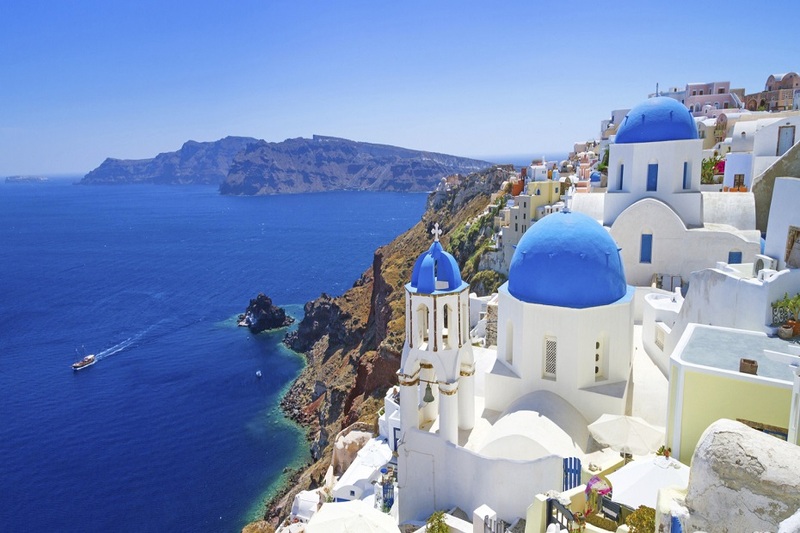 It’s hardly surprising Santorini features on so many travellers’ bucket lists. 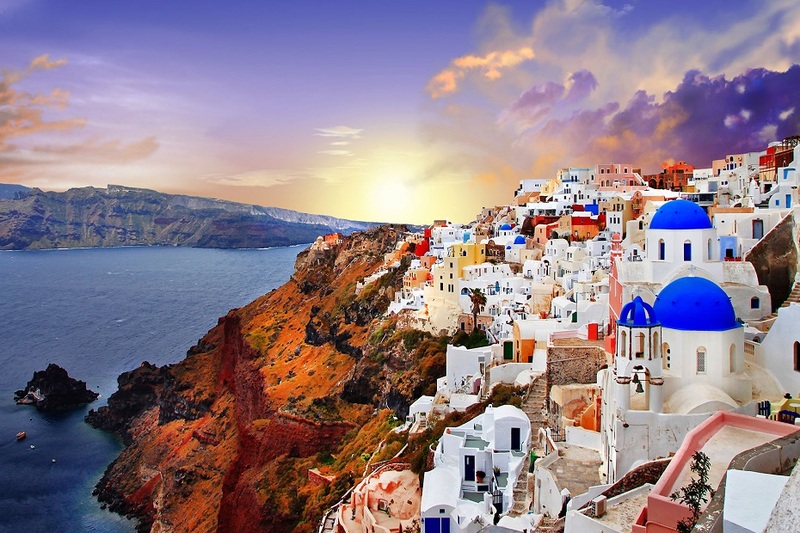 Blessed with extraordinary beauty, many international travel guides rank Santorini among the most beautiful locations in the world. 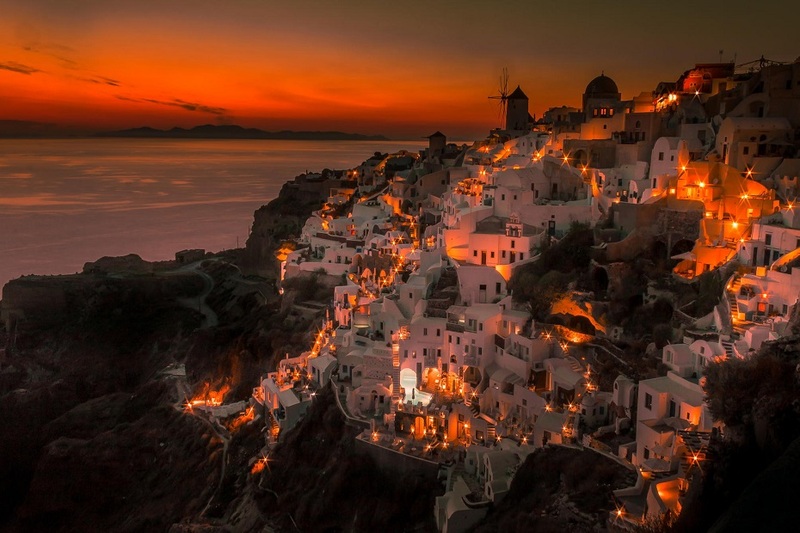 Its reputation for dazzling panoramas, stunning sunsets and volcanic-sand and pebble beaches make Santorini truly an enchanting place suitable for wedding propositions, honey moons or romantic gateways. The island’s arid but fertile soil produces some of Greece’s finest white wines which perfectly match with local fish and seafood. Visiting one of the many wineries of the island for high-quality wine-tasting is a must. 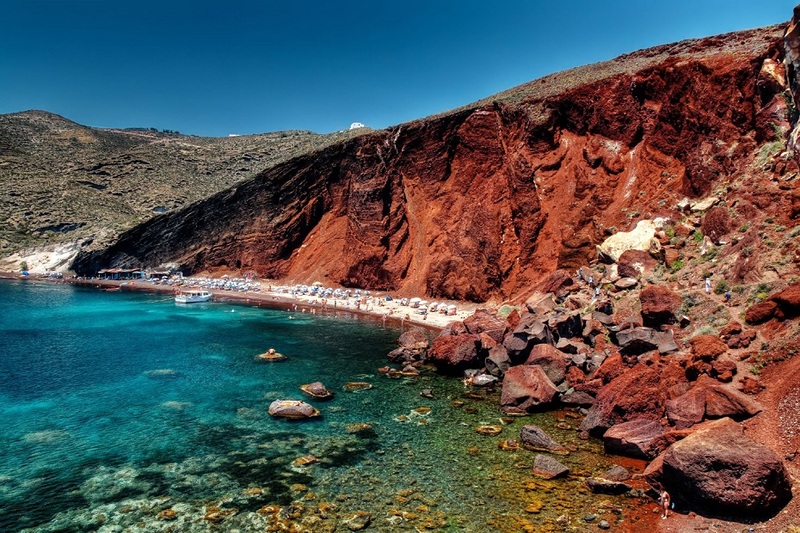 A short cruise from the port will reveal caldera’s volcanic islands and the thermal springs, where swimming is an unforgettable experience: the waters are yellowish and five degrees hotter than the rest of the sea and the smell of sulphur is overpowering. 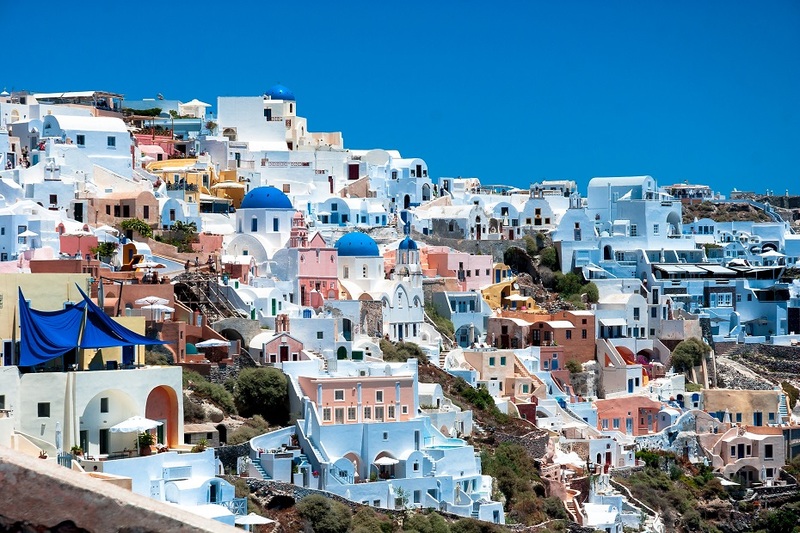 And if a mini break from the vibrant nightlife of Santorini is all what you need, enjoy a film at the wonderful open- air cinema of Kamari village, rated as one of the ten best open-air cinemas worldwide.